Geek Grotto - Get Your Geek On! : Good Smile Company Announces New Figures AND A US Based Distributor/Manufacturer! Good Smile Company Announces New Figures AND A US Based Distributor/Manufacturer! Good Smile Company is known for making some high quality, and pricey, figures from anime, games and more. Well today they announce that 4 very popular characters will be available for order worldwide! 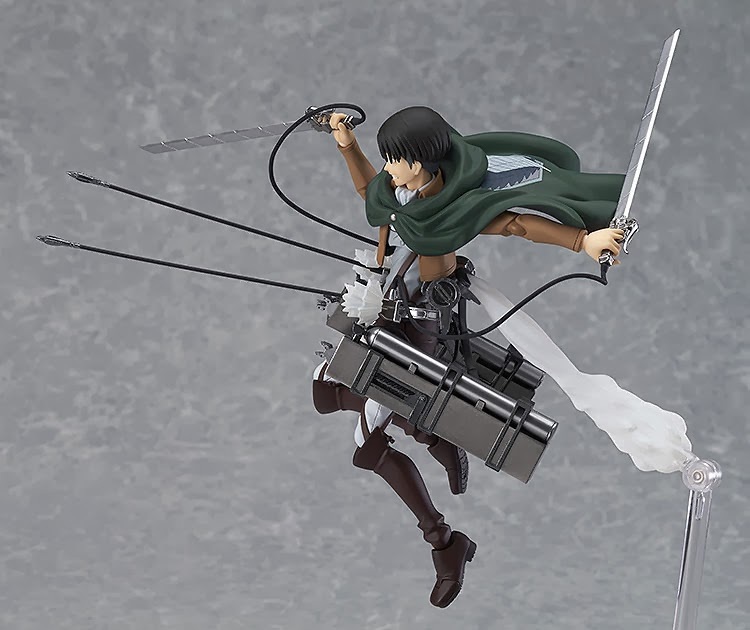 First up, from "Attack on Titan", we have a Levi Nendroid and Figma! 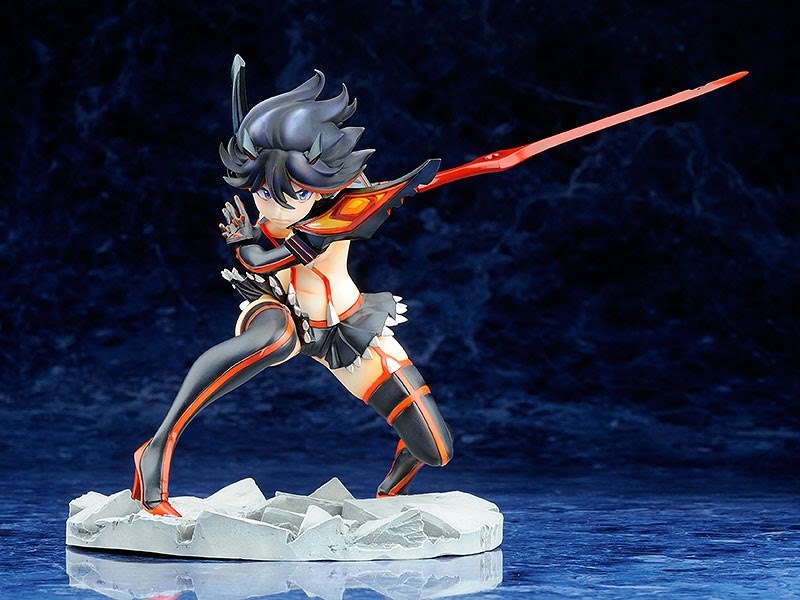 Follow that up with an epic Luigi Nendroid, and Kill La Kill's Ryoku Matoi PVC figure! With prices ranging from $40-$90 before shipping, they are not bank breakers and any desk/shelf should have a few of these! Good Smile Company also announce that it just established a new US distributor and manufacturer in the US called Ultra Tokyo Connection. Based in Los Angeles, they will carry stuff from Good Smile Company, Max Factory, FREEing, and Phat! Company! Now....where did my wallet run off to? GOOD SMILE COMPANY BRINGS POPULAR VIDEO GAME AND ANIME CHARACTERS TO LIFE WITH DETAILED FIGURES EARLY THIS SUMMER! LOS ANGELES, CA., January 24,2014 -Good Smile Company, the leading figure, toy, and accessory manufacturer, is thrilled to announce that the popular video game and anime character figures—Levi from Attack on Titan, Luigi from Super Mario, and Ryuko Matoi from KILL la KILL—are now available for preorder on the Good Smile Online Shop for fans worldwide. The incredibly detailed figmas of Levi and Ryuko come to life as soon as you open the boxes and pose them, and the endlessly adorable Nendoroids of Levi and Luigi will be sure to add charm to each and every day you look at them! These products will be shipped by Good Smile Company from Japan during the month of the item’s specified release date. Good Smile Company will be showcasing a variety of products at booth 4842 at the 2014American International Toy Fair in New York from February 16 –19. Specifications: Painted 1/48th scale ABS, PVC & PC model. Painted ABS&PVC non-scale articulated figure with stand included. Approximately 100mm in height. Copyright: © Hajime Isayama, KODANSHA / "ATTACK ON TITAN" Production Committee. All Rights Reserved. 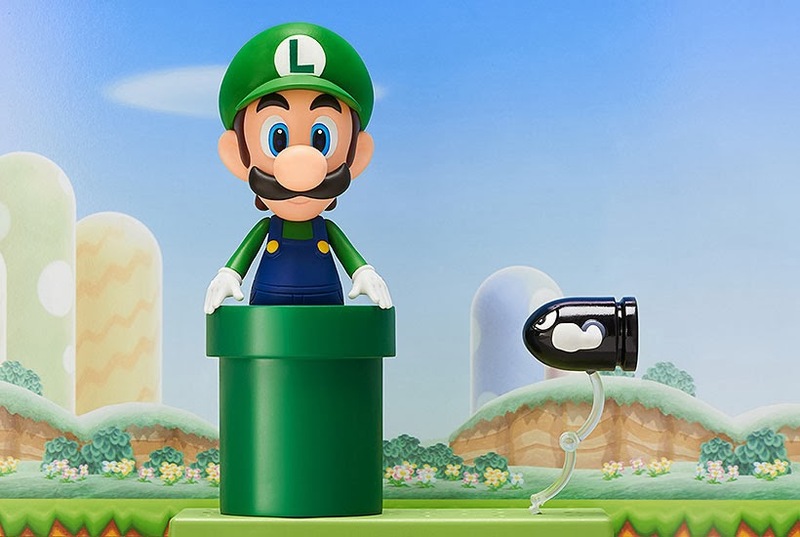 The Year of Luigi has come to an end, but the Nendoroidis on its way! Specifications: Painted 1/8th scale PVC figure with stand included. Approximately 150mm in height. Good Smile Company is also proud to announce that it has established a brand new figure manufacturer/distributor company, Ultra Tokyo Connection in Los Angeles, California in January 2014. Ultra Tokyo Connection will be collectors’ and fans’ direct source for the latest Good Smile Company figures, collectable statues, and hobby related products. Directly working with manufacturers such as Good Smile Company, Max Factory, FREEing, and Phat! 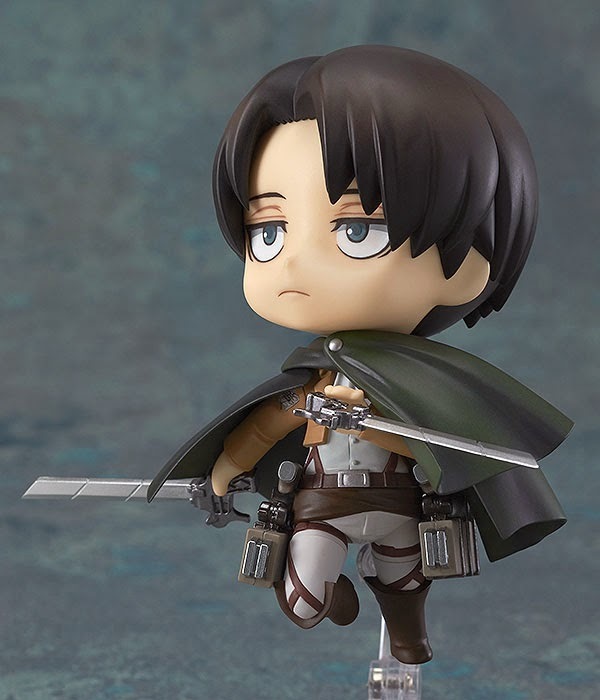 Company, Ultra Tokyo Connection will be able to offer the hottest anime, video game, and movie-related Nendoroids, figmas, and Scale Figures with the most competitive pricing in the industry, along with a variety of flexible fulfillment options for fans the world over. For more information about Ultra Tokyo Connection, visit ultratc.com. Ultra Tokyo Connection will make a first appearance at Good Smile Company’s booth, #4842at New York Toy Fair 2014.